Different intercultural contacts are widely distributed in the modern world. That is why the faculties have to cultivate tolerance in their students. All students must have a good will for understanding persons of different confessions, races, nations, ages, sexuality and professions. How to do it? The most part of stresses and conflicts is created as a result of discrepancies in surrounding environment. There are two typical mistakes we meet at the discussion of intercultural problems. The first one is connected with assumption that it is possible to destroy all discrepancies in the world and to build non-conflict situation on this base. The second one is assumption it is necessary to study the leading conflicts only. The national and language contradictions are studied in the first order in this case. Yet the most part of other problems is usually not in the area of study. These problems can create serious stresses in real life. It is impossible to create full homogeneity in external environment. Continues struggle between tendency to homogeneity and opposite tendency to stratification takes place in the each part of our world. Have we produce homogeneity on the one level of the human society the new stratification with its own contradictions immediately is created in its other part. That means we are living in a highly diversity world. This situation is not accidental. So we have to study the life in a very complex and diverse environment. In this article, we propose a new educational method intended to develop creative engineering abilities in younger university students , This method was successfuly applied for a number of years in a physics laboratory course. The main results of our studies are presented here. T he primary idea of the proposed approach is a so-called «method of repeated investigation» . In this method, the students are invited to independently study several microproblems, The results of these studies are, of course, known to the instructors, but are absolutely unknown to the students. Without a doubt, the instructor helps the students solve these problems, but this help is not direct. The instructor asks a number of special questions, and in some cases gives the students some hints, In the proposed method, assigned exercises and problems connected with them are the same as in usual accepted methods. The novelty in our method lies in the series of special questions. The basis for these questions is the same for all types of exercises. Thus, in working on different exercises, the student must solve the same supplementary problems in each case. These supplementary problems should develop the creative ability of the student. The present article summarises some findings of educators from St. Petersburg and Jelgava in the research in competences and skills necessary for engineers and the ways how to improve the process of studies to develop them applying different new methods. Exchanging of experience among teachers and sharing ideas help a lot to make this process faster and easier; co-operation among teachers promotes also co-operation among students and it, in turn, disseminates information not only at national but also international level. Teachers and students can learn a lot from one another and it allows for omitting of some unnecessary stages in the research processes. The paper describes a number of practical uses of a spreadsheet that vary across the noviceexpert continuum in terms of the development of skills required for career paths in the STEM (science, technology, engineering, mathematics) disciplines. To this end, three types of skills are introduced: basic, professional and advanced. 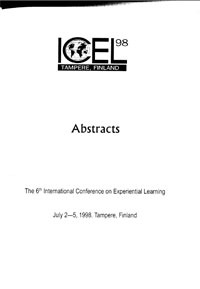 Using a spreadsheet as a background and Vygotskian perspective on learning and development as a conceptual framework, the paper demonstrates how purposeful applications of the skills transform one type into another, encourage concept learning, and broaden technology integration into problem solving. The relationship between a spreadsheet and other software tools is discussed. 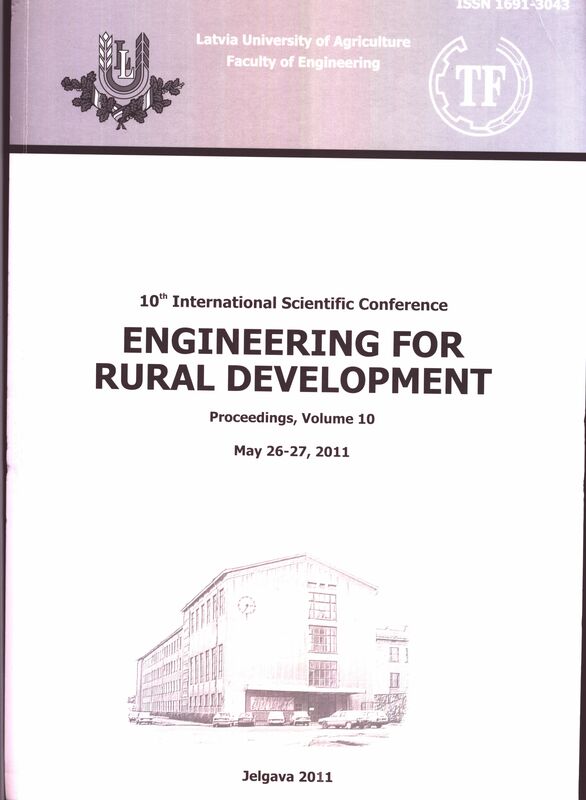 The paper presents theoretical and experimental study of educational process. It is assumed that certain educational problems may be described with the help of informational theory. Theoretical conclusions made in the paper have been confirmed experimentally. Restrictions of informational theory are discussed. 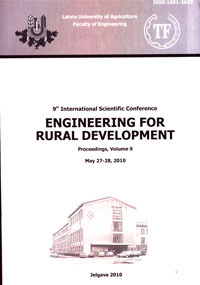 Cultivation of the Engineering Background at the Period of Two First Years of University Education. The skills which cultivated engineering background are described. These skills are produced in the hidden processes. The enumeration of this skills is given. 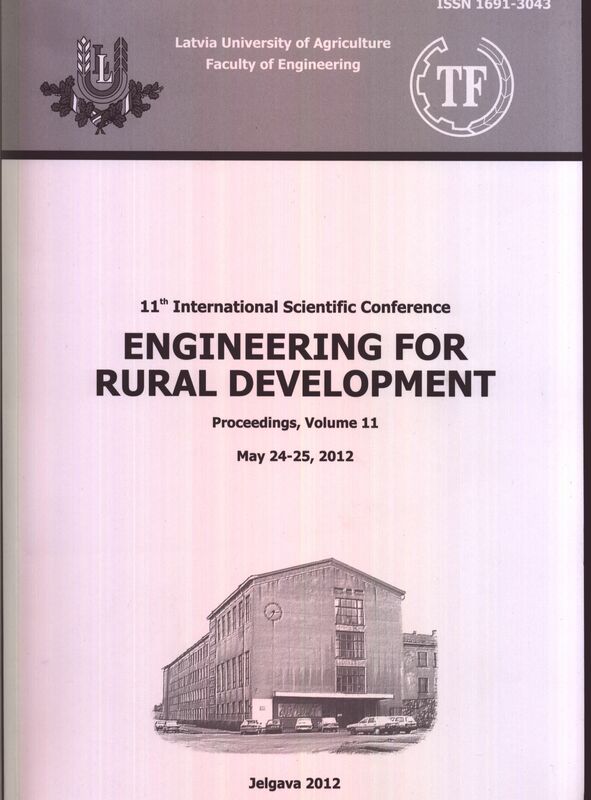 Some novelities in teaching strategies which positive affected on the cultivation of engineering skills are discussed. Some of these strategies use computer educational programms. Longlife education involves in its field adult students. There are different ways of adult students teaching in Russia. At the first decades of 20-th century adult teaching in the USSR was devoted to give engineering knowledge and State diploma to persons which occupied engineering positions but did not posses serious background and official diploma.